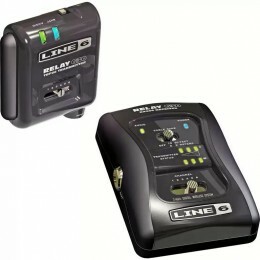 Line 6's Relay G30 redefines the wireless experience for guitarists and bassists with superior sound, professional dependability, and refreshing simplicity. 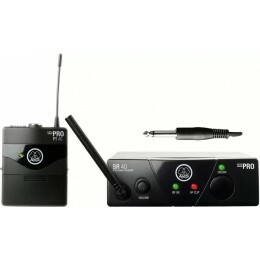 The AKG WMS 40 Mini Instrument Set is a quality wireless system ideal for guitar or bass. 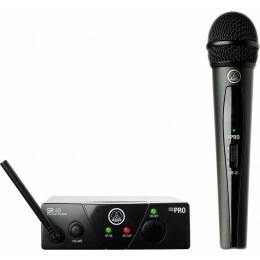 A wireless systems gives you the freedom to roam about on stage without having to worry about cables trailing everywhere. 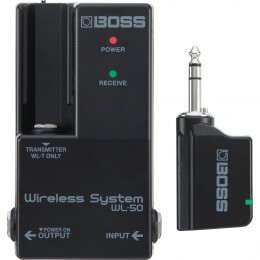 Vocal wireless systems and more specific guitar wireless systems are available. 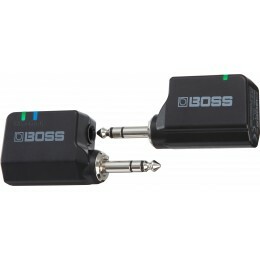 For sale online and in our Glasgow shop. 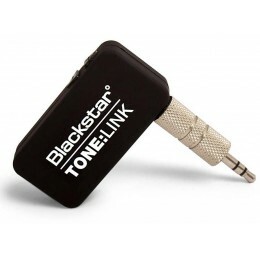 Fast UK dispatch and delivery.